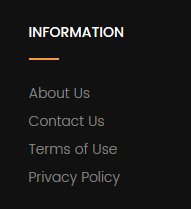 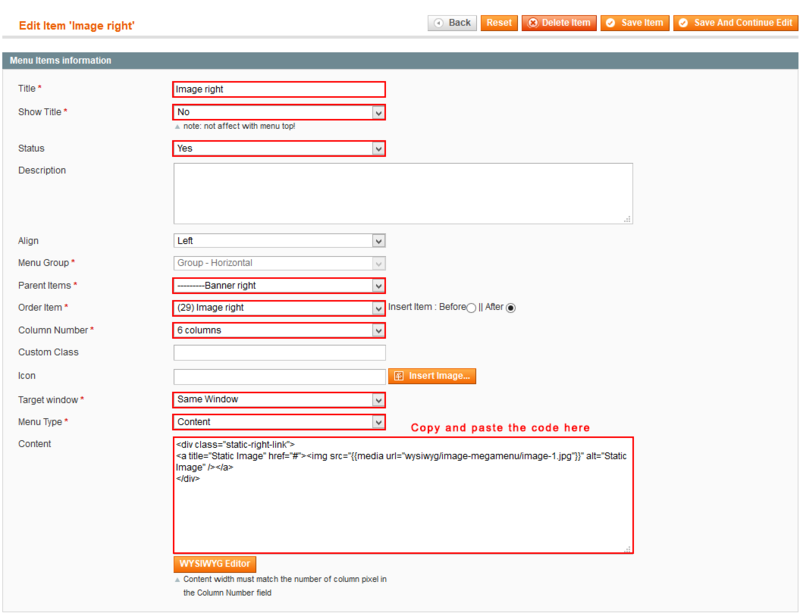 Step 1: Please unzip “sm_fcstore_theme.zip” file and upload folders skin; media;lib;js;app from the theme package to the root of your Magento site folder on your server. 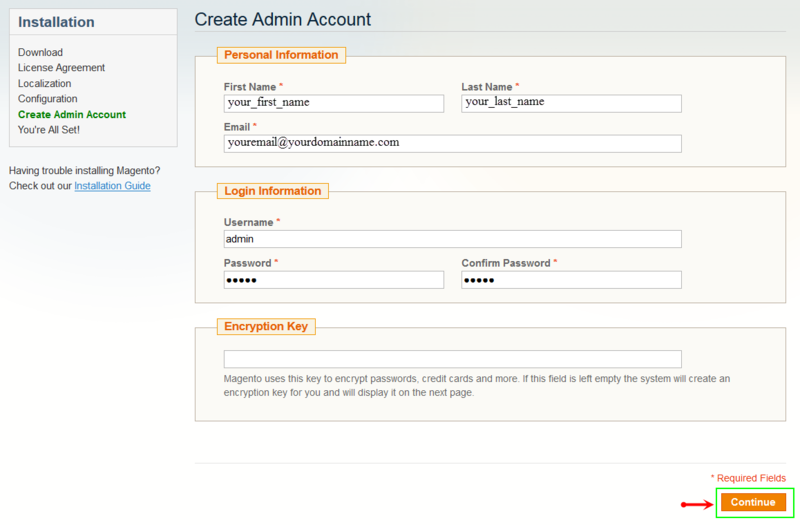 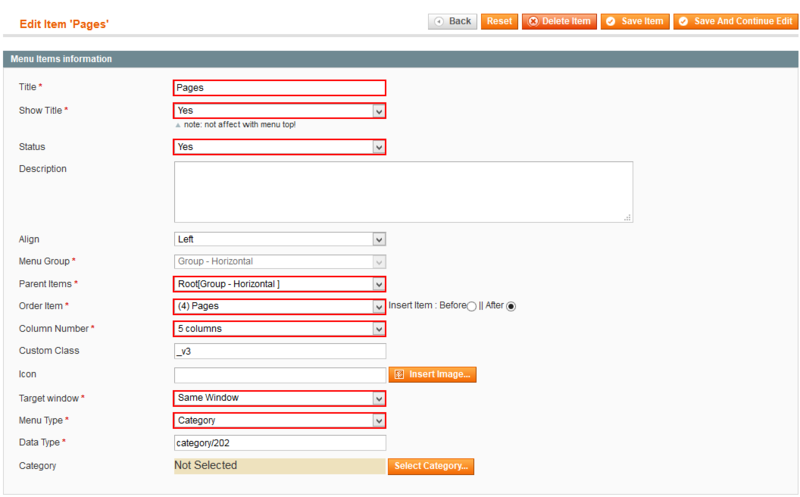 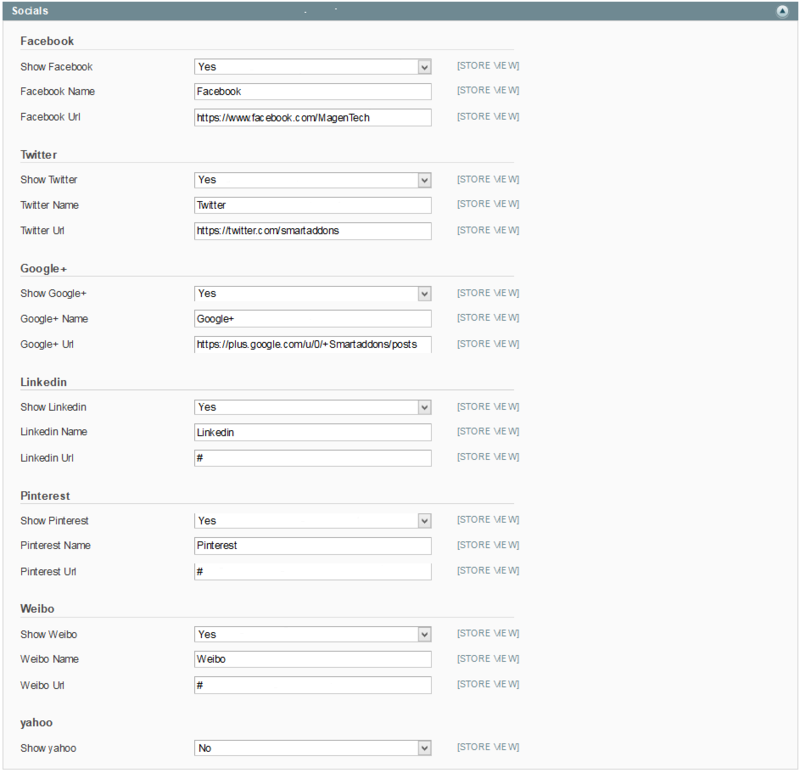 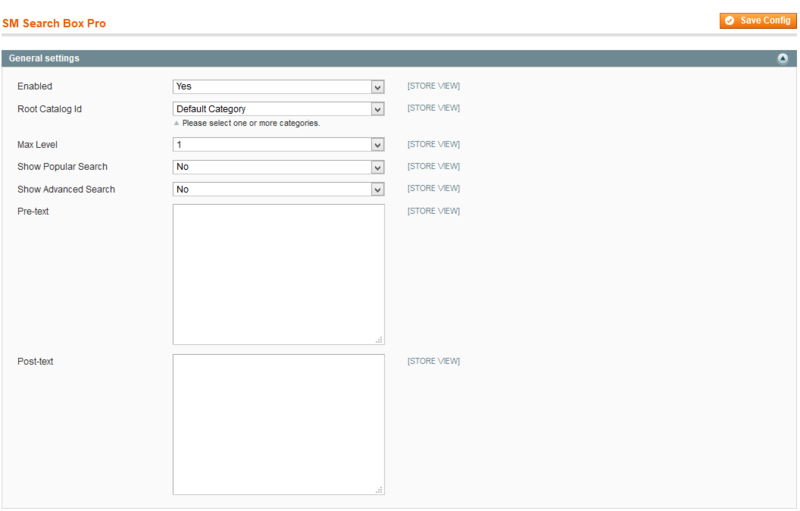 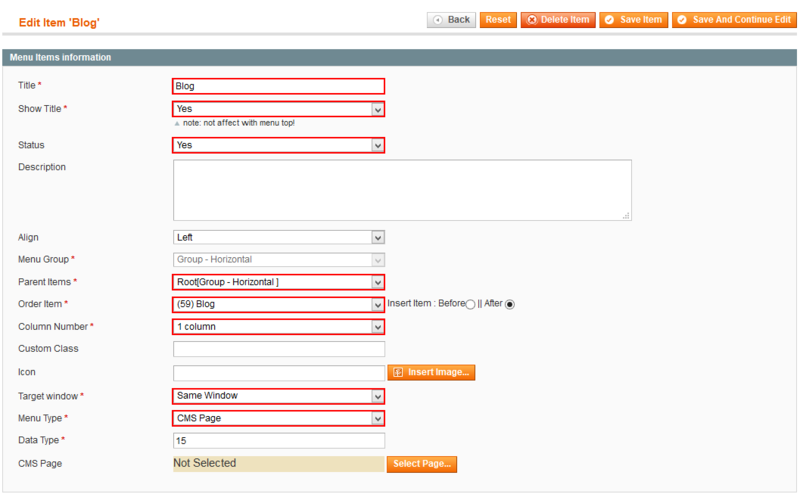 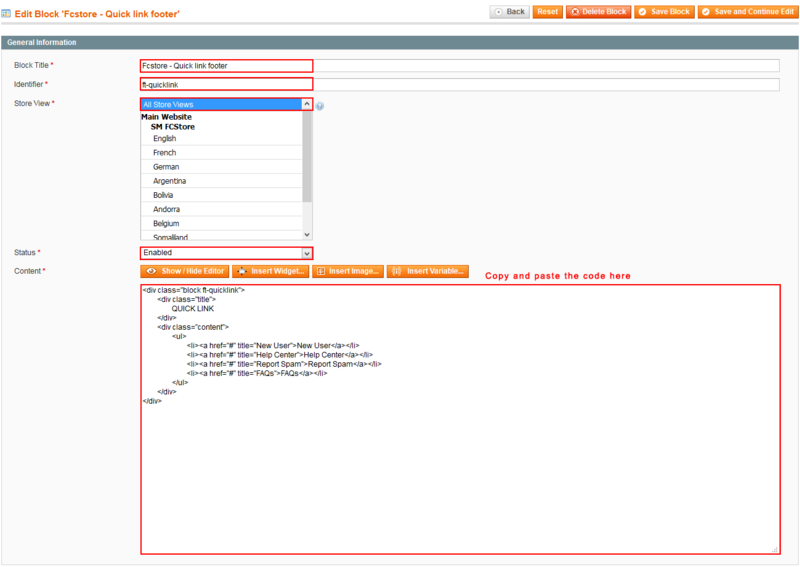 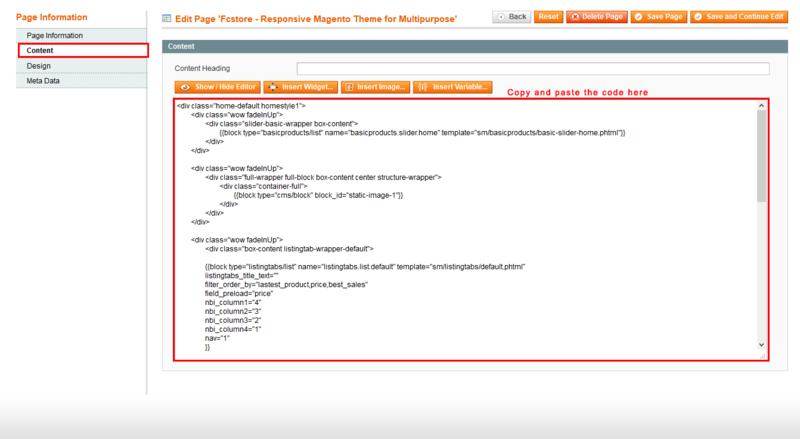 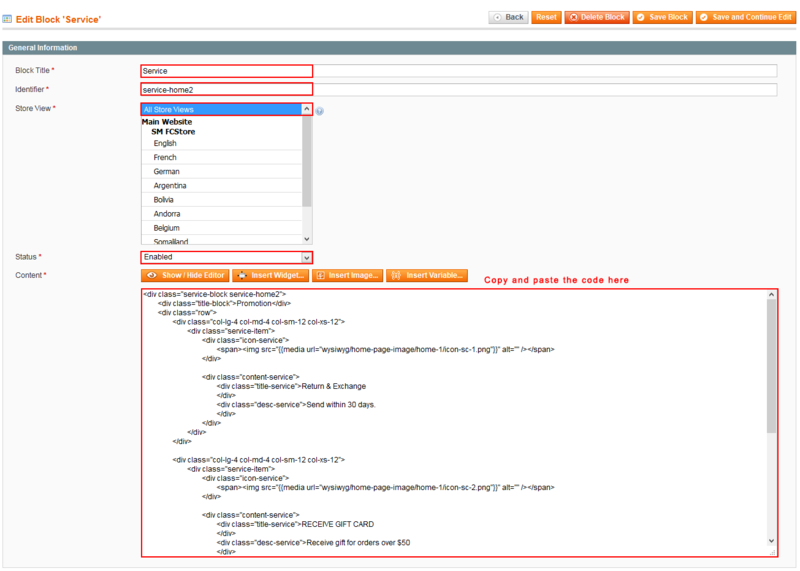 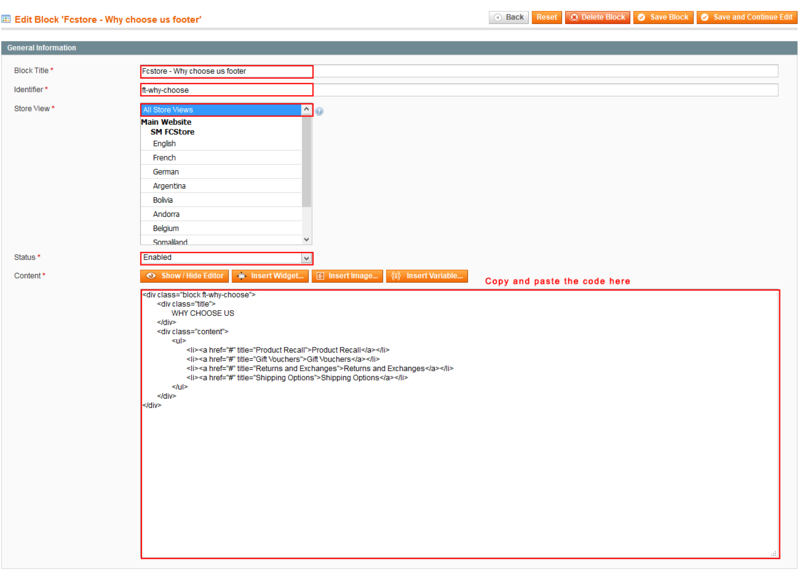 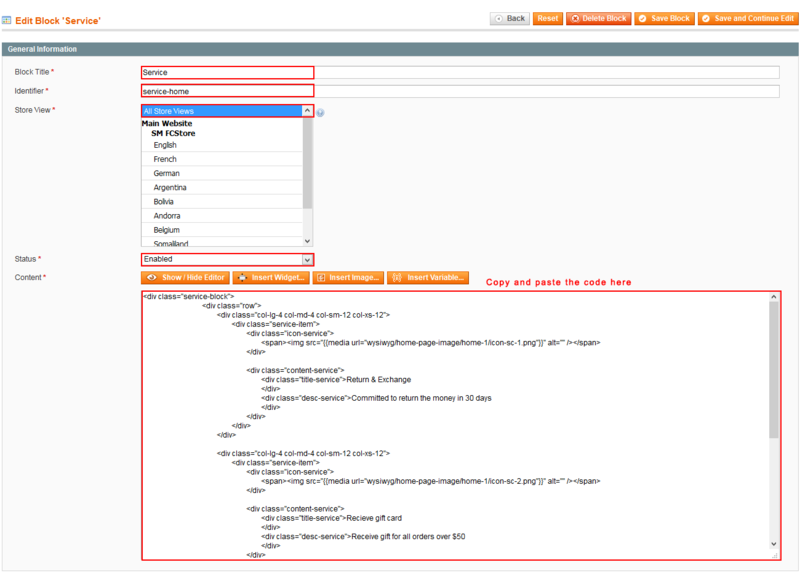 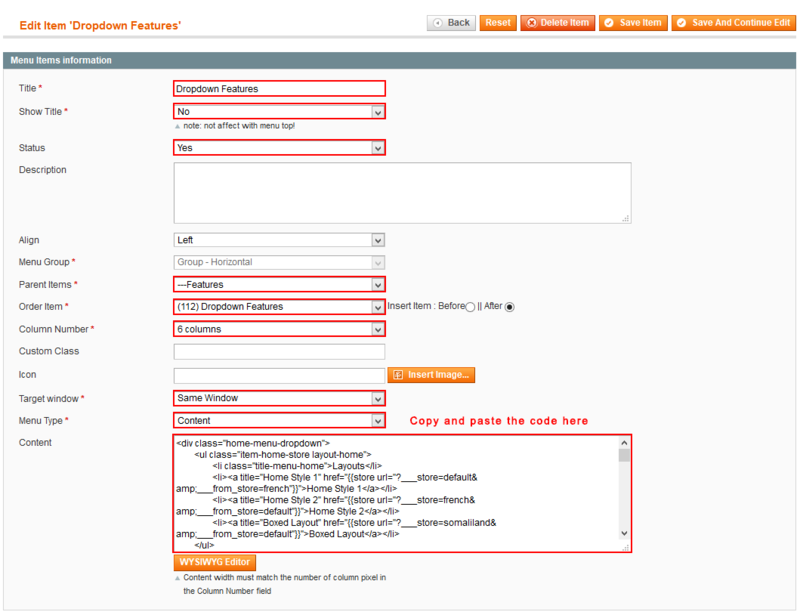 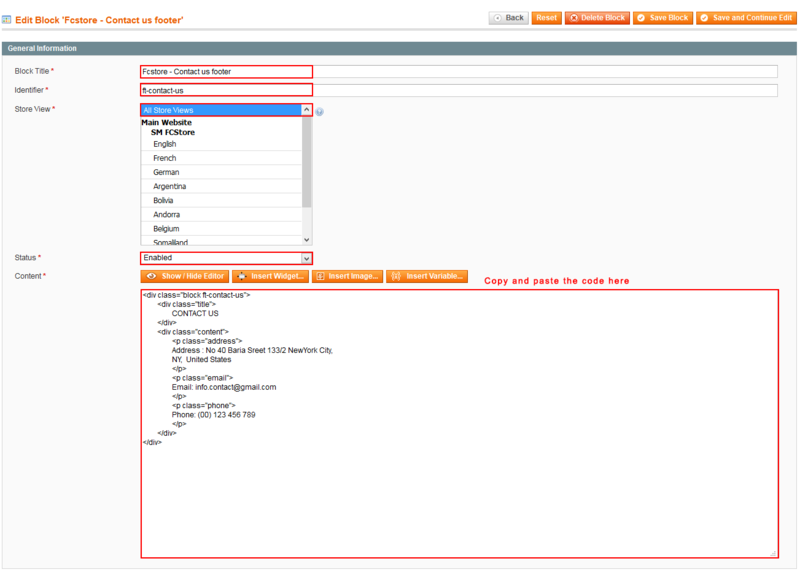 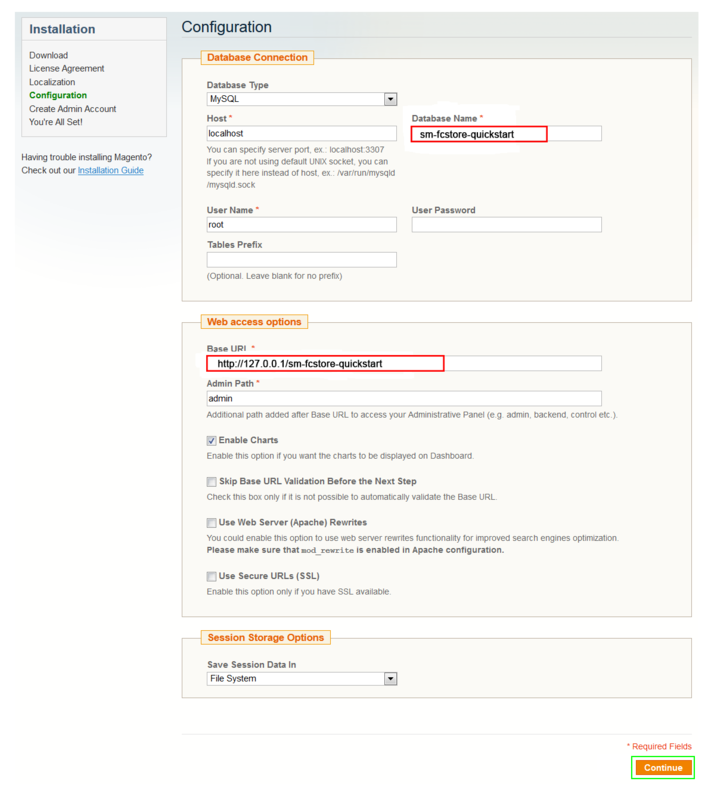 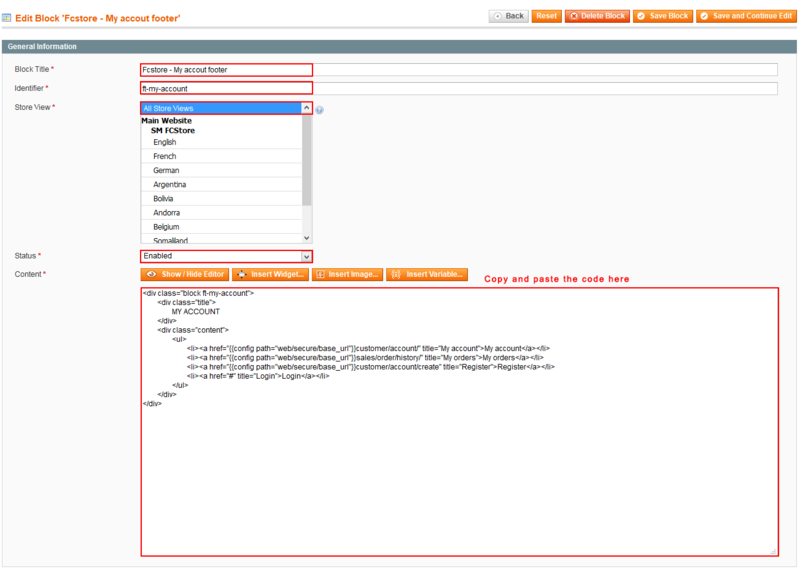 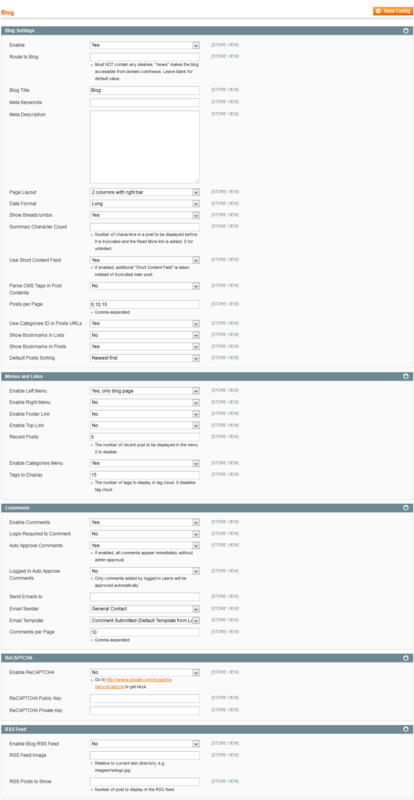 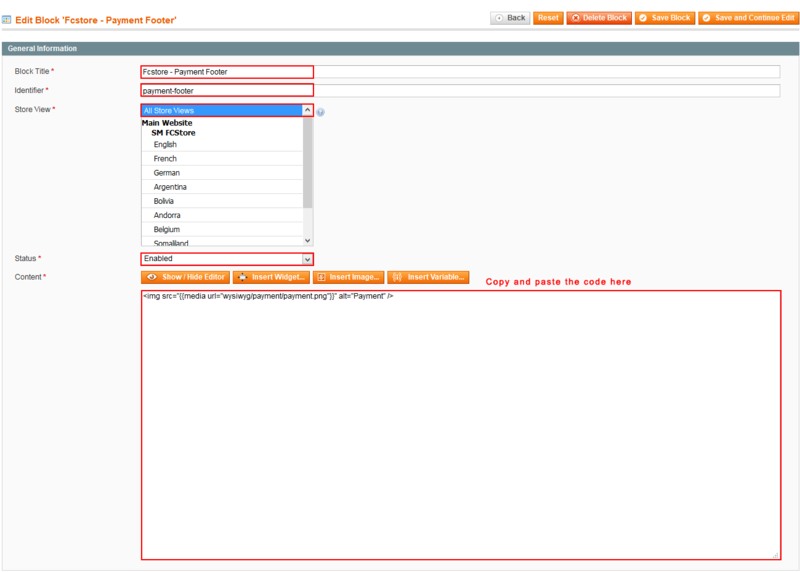 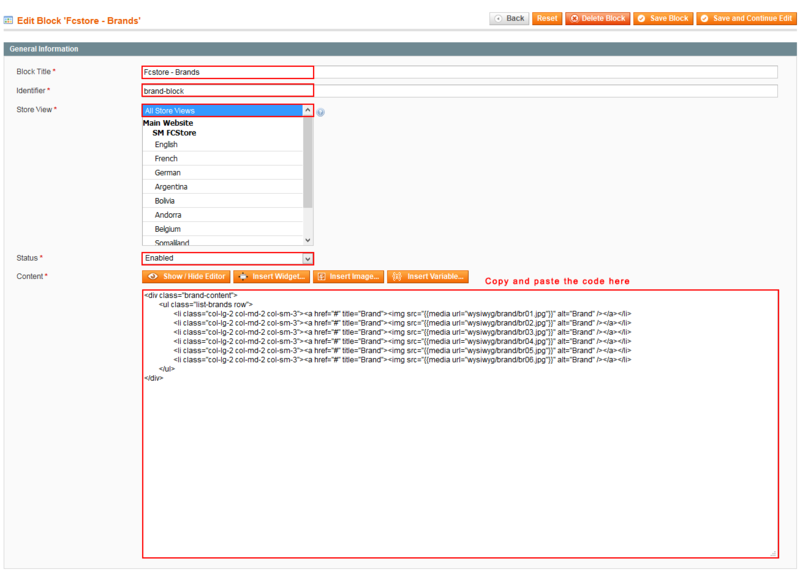 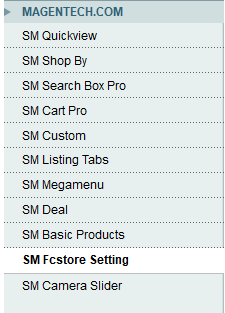 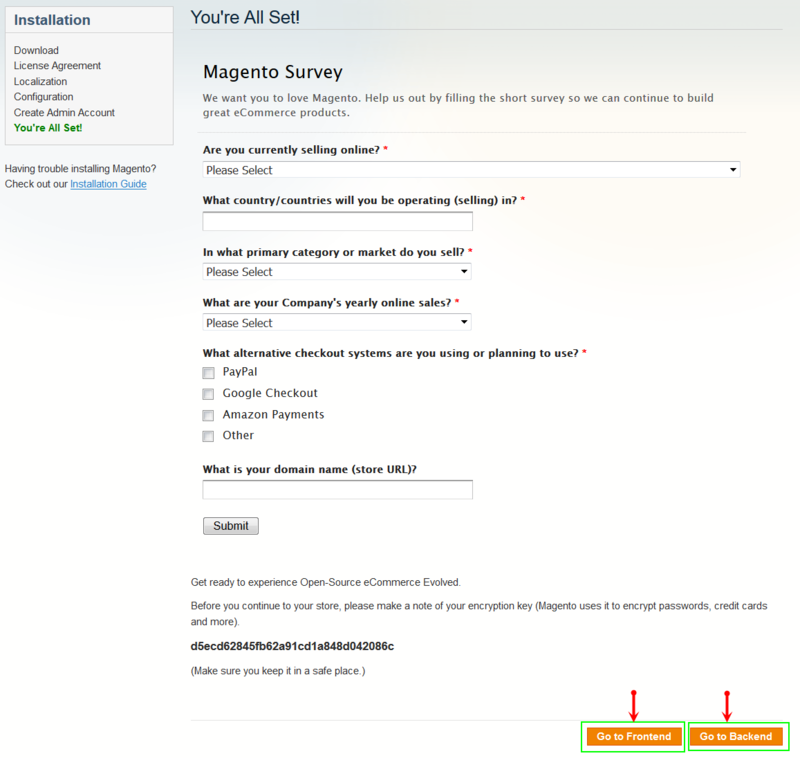 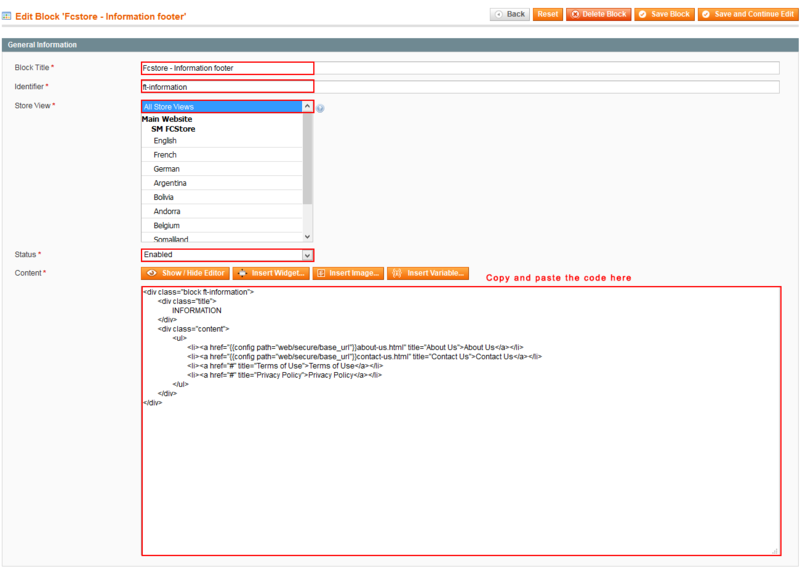 Configure SM FCStore General Setting Theme In Magento admin panel, navigate to SM FCStore Setting and configure theme as you want. 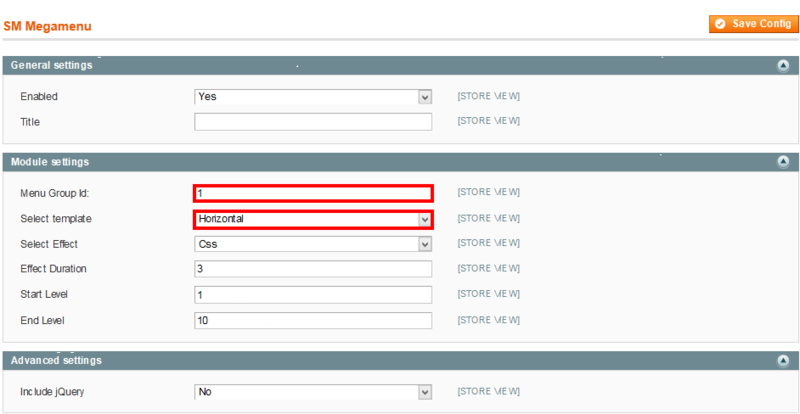 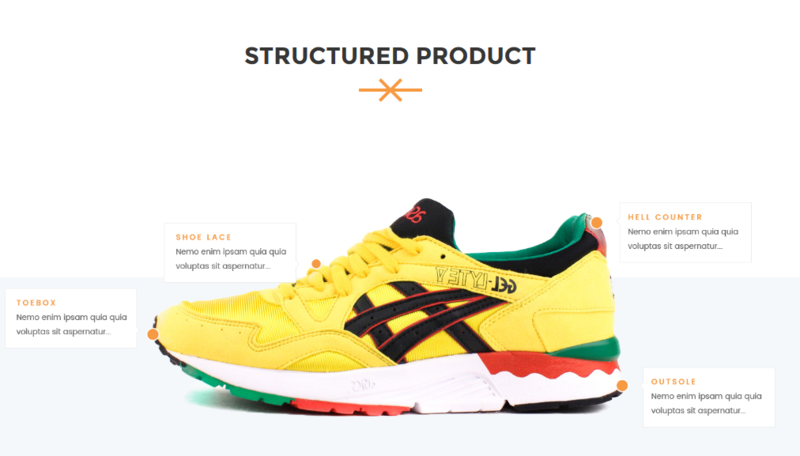 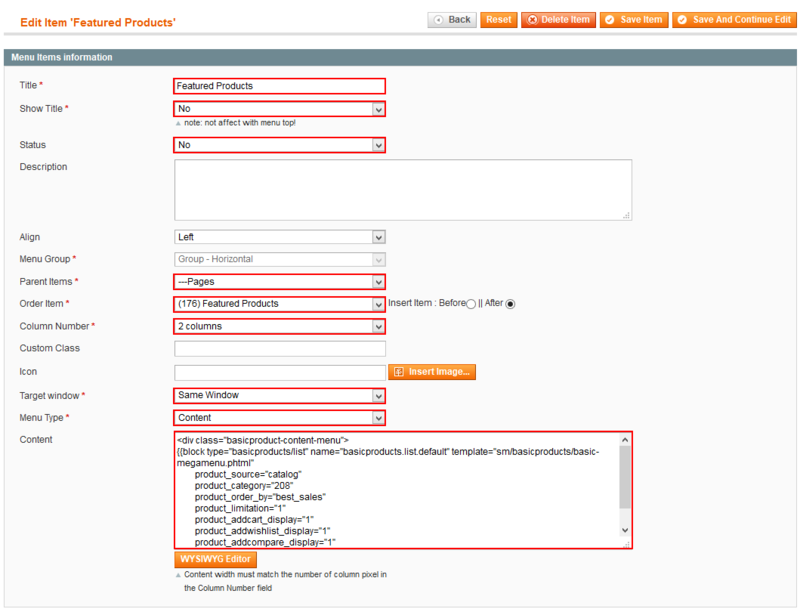 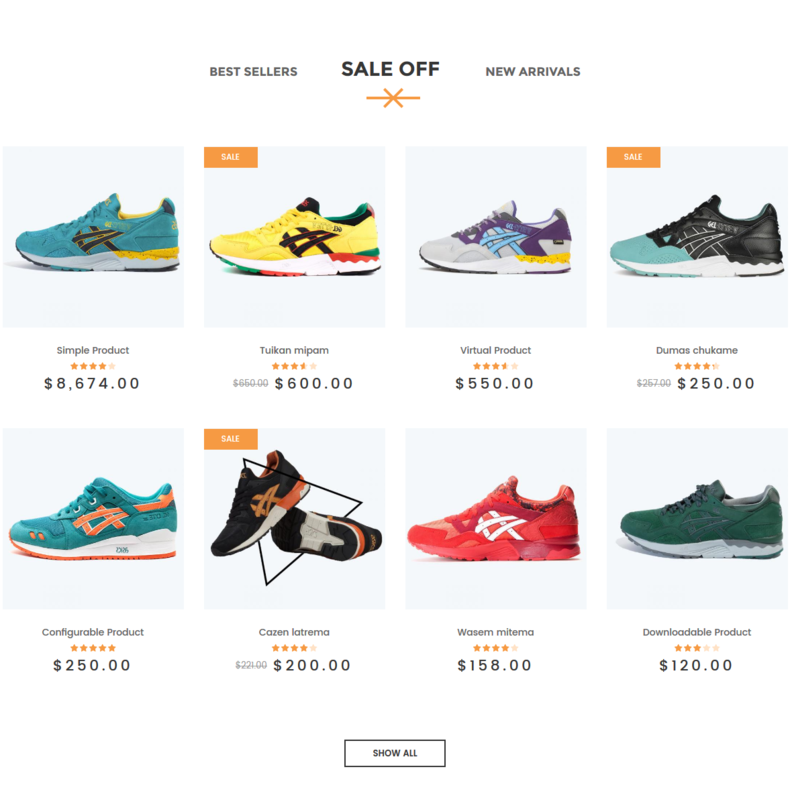 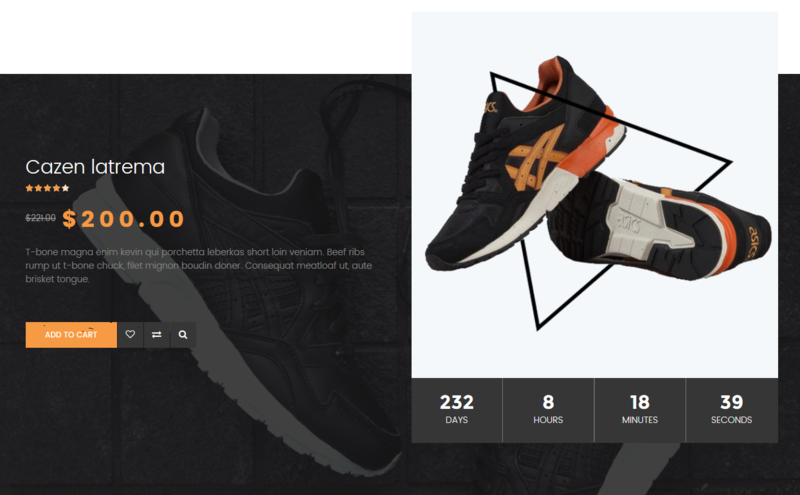 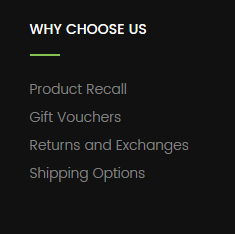 Configure the Product Listing with Layout 1 Column, Layout 2 Columns, Product Shows Effect On Hover, etc. 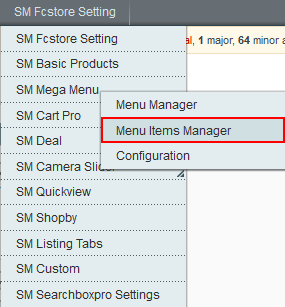 Configure Extensions In SM FCStore Setting area, below the General and Catalog fields, navigate toMagentech.com field in the left hand column to configure extensions as you want. 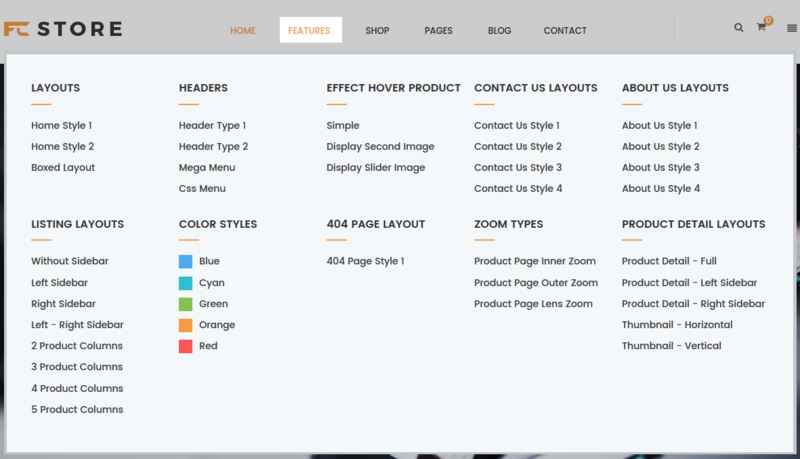 Horizontal Mega Menu List Please click Here to view. 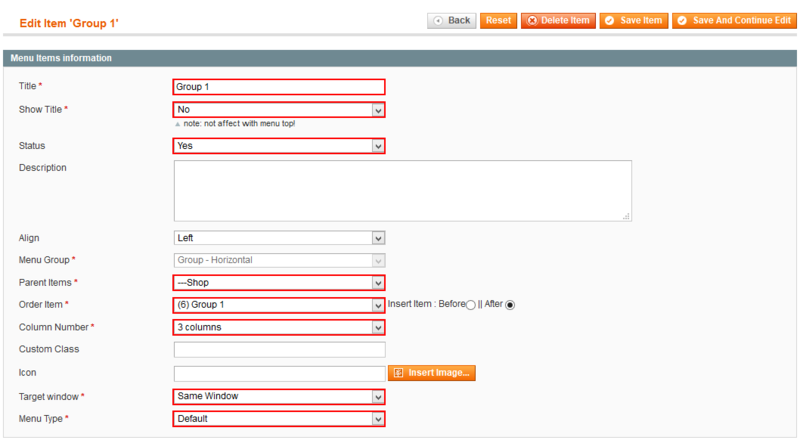 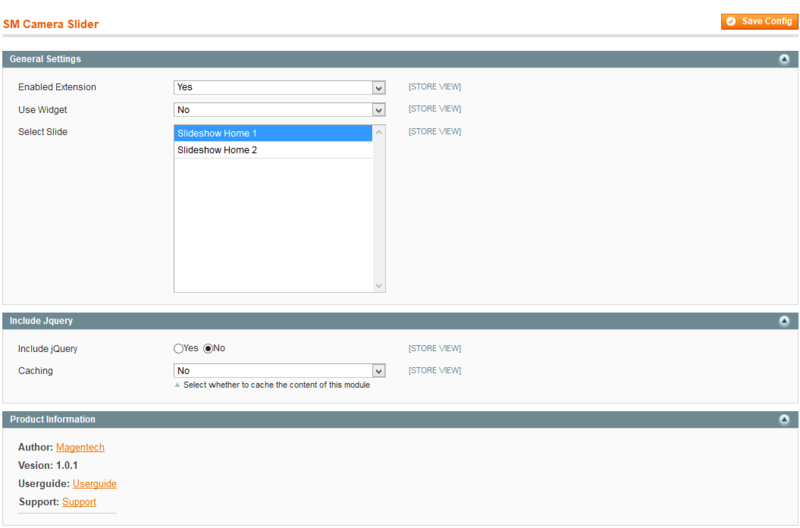 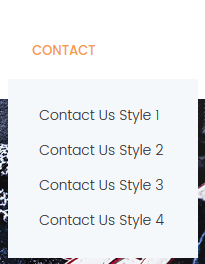 Backend of ‘Accessories’ in ‘Group 1′ menu: Please click Here to view. 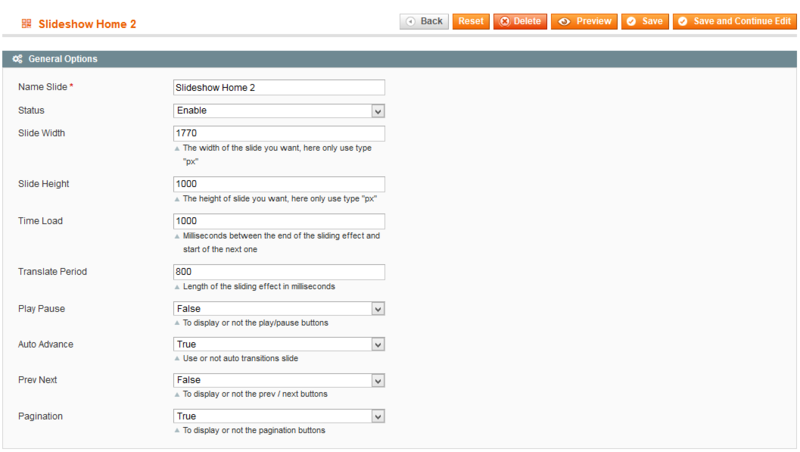 Backend of ‘Clocks’ in ‘Accessories’ menu: Please click Here to view. 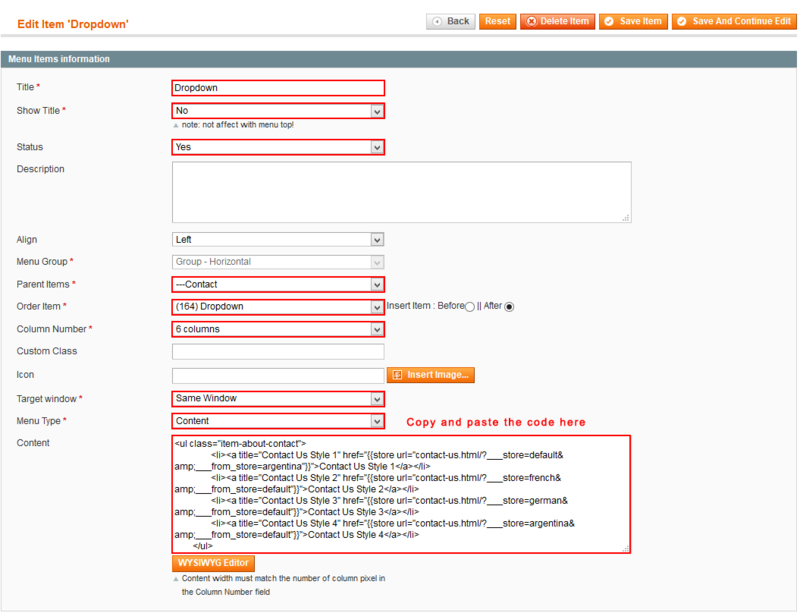 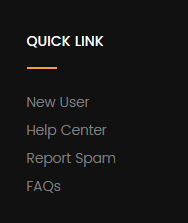 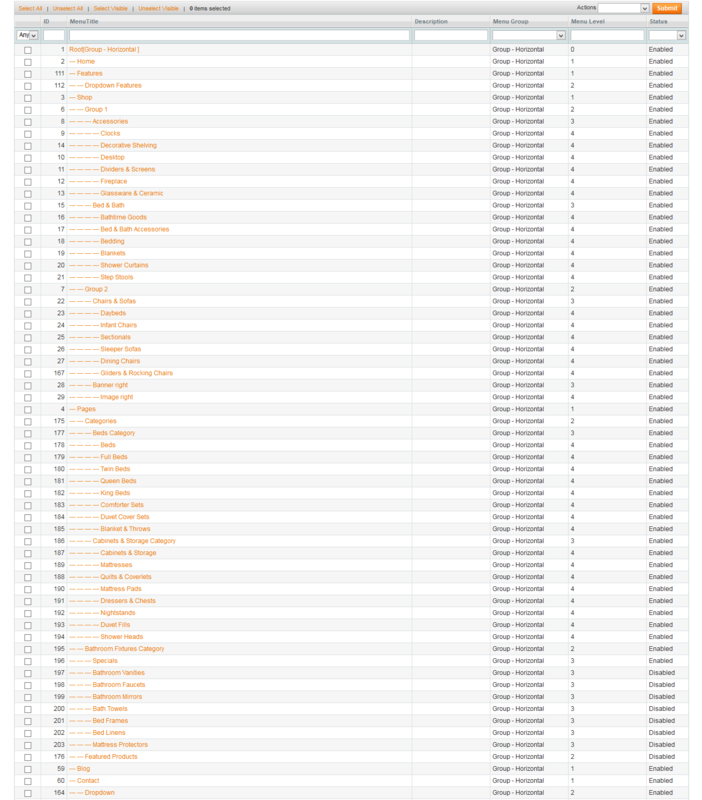 Backend of ‘Banner Right’: Please clickHere to view. 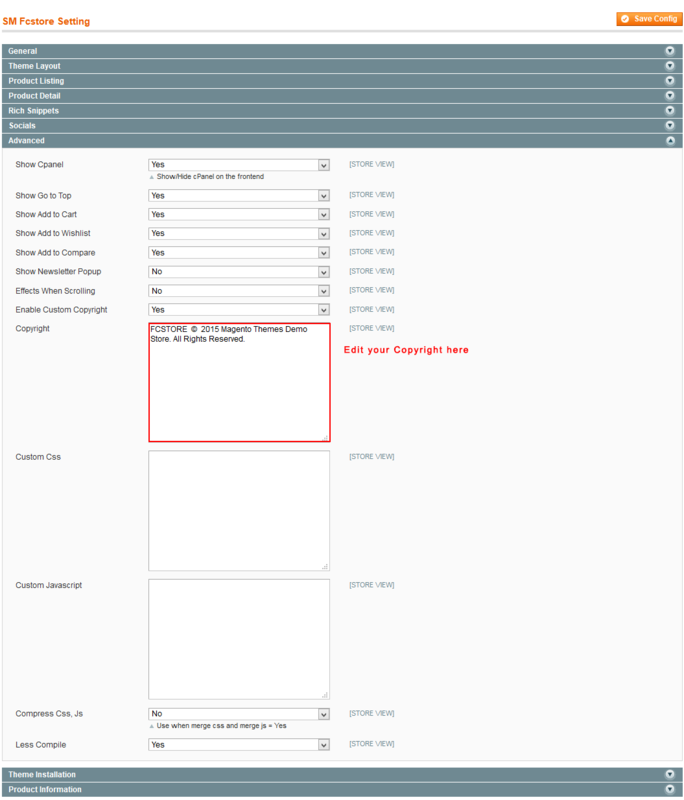 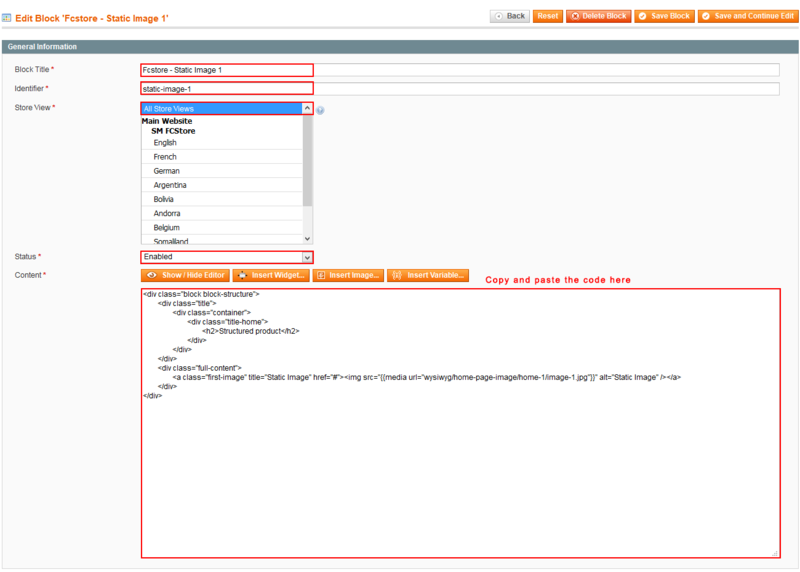 Backend of ‘Image Right’ in ‘Banner Right’ menu: Please click Here to view. 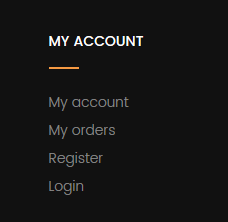 Note: Other items in Shop Menu having same level would have same configuration. Backend of ‘Bed Category’ in ‘Categories’ menu: Please click Here to view. Backend of ‘Bed’ in ‘Bed Category’ menu: Please click Here to view. 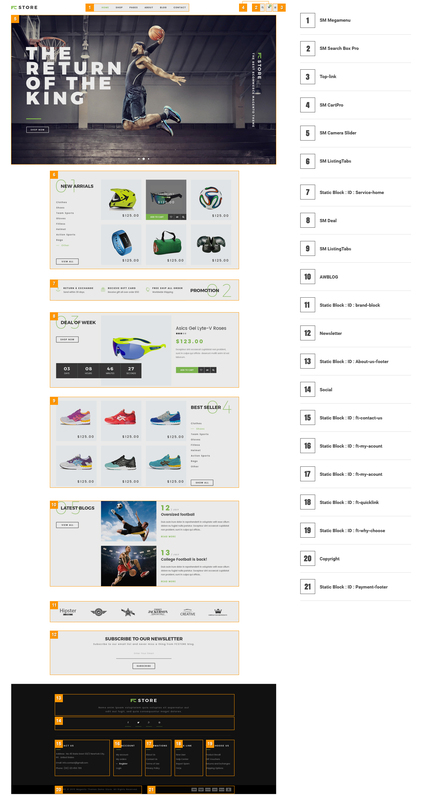 Backend of ‘Featured Products’ in ‘Banner Right’ menu: Please click Here to view. 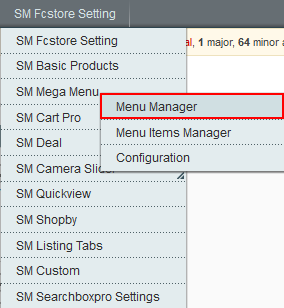 Note: Other items in Pages Menu having same level would have same configuration. Go Here to readmore about the SM Camera Slider module. 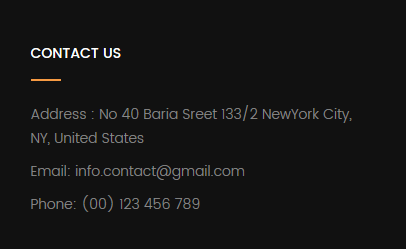 <div class="desc-service">Send within 30 days.